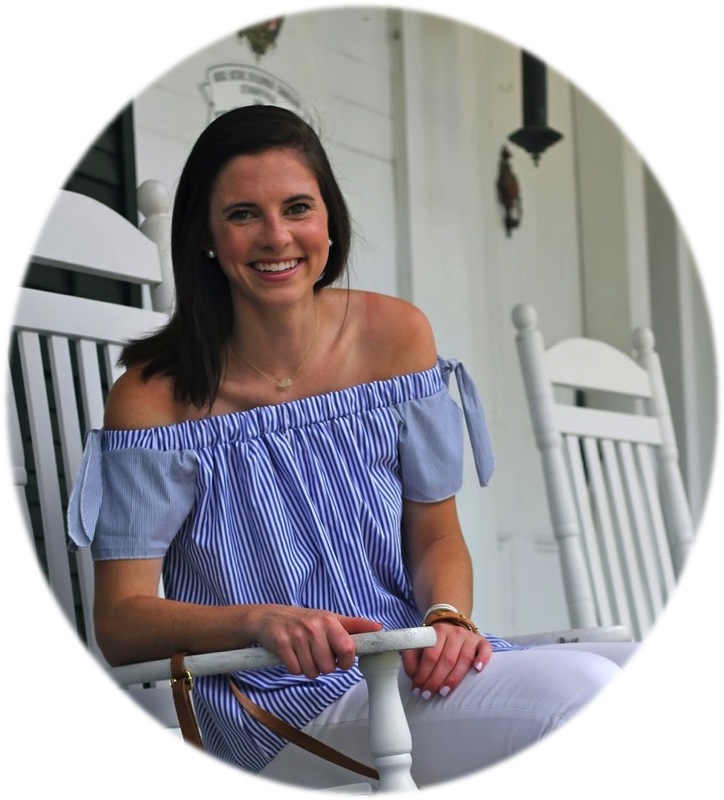 I am sure that all of y'all are as in love with Marley Lilly as I am and below are some of the items that I am lusting over! What are your Marley Lilly favorites? I love Marley Lilly! I really want one of their monogrammed clutches. I have been eyeing one for the longest time. I love your new design and layout! It is can be seen in the hospital environment because of its ability to survive on or in medical devices and disinfectants. mentioned are as well inconvenient available for you. Make use of a h2o pik from the mildest environment to flush out the stones. I think the admin of this web site is truly working hard in support of his web page, because here every information is quality based stuff. Louis Vuitton Outlet Online when you're acting it. location legal instrument likewise pay module to how to get started.